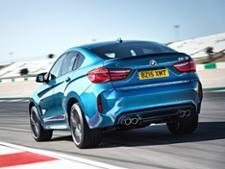 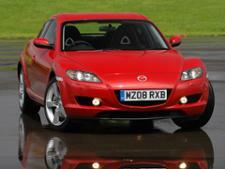 BMW X6 (2014-) new & used car review - Which? When BMW launched its first-generation X6 in 2008, many thought that the mix of full-size SUV and a coupé-like roof was an odd one - but buyers really lapped it up. 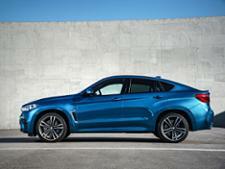 The second-generation BMW X6, launched in 2014, looks very similar, but does it deserve to be just as popular? 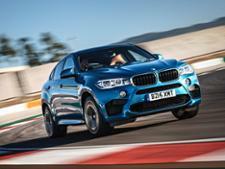 Read our full BMW X6 review to find out.